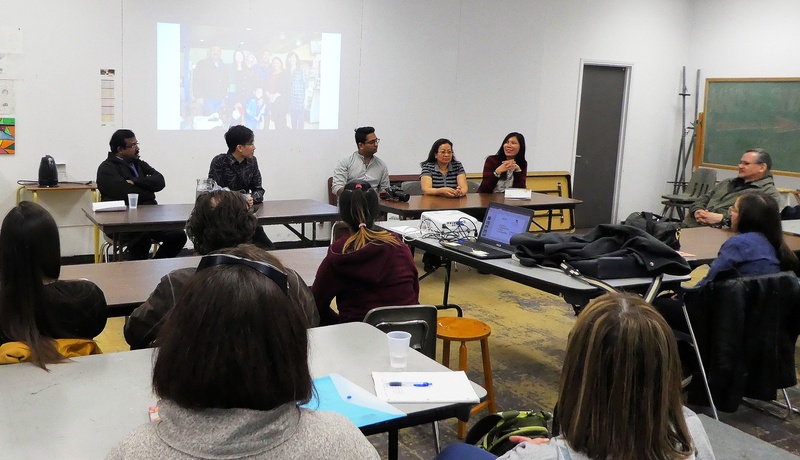 Visual Arts Alberta – CARFAC believes artists need tools and services to raise their socio-economic status and draw more income from their art practice. More than ever before, artists need a business plan in order to establish and grow their career as artists. Give to help us empower Alberta’s Visual Artists. Add Donation *Select the type of donation you wish to contribute.